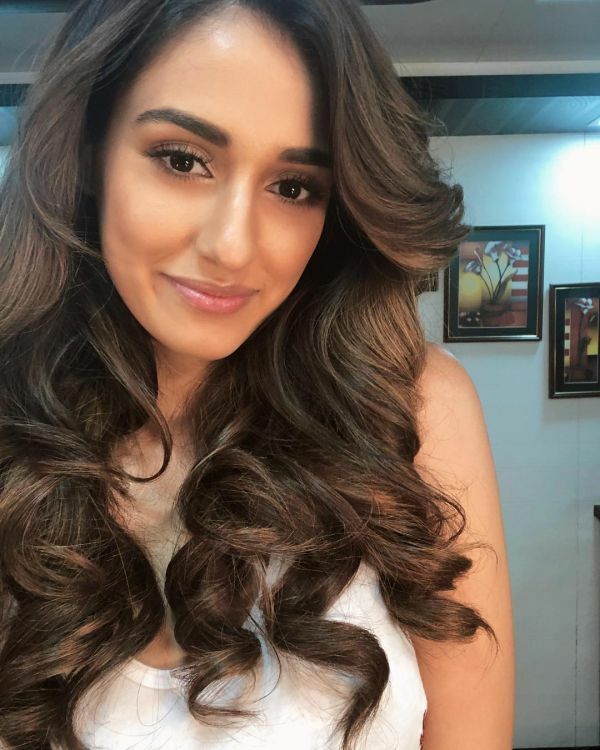 Messy Hair Don't Care: Disha Patani Is About To Give You All The Hair Inspiration You Need! 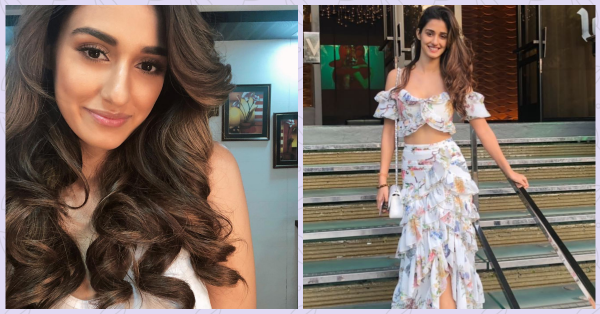 Disha Patani's messy beachy waves are all we can think of right now. Bollywood has been slowly but steadily warming up to soft curls again and I couldn't be happier. Alia, Sonakshi, Sonam and Kareena are all putting down their hair straighteners. Messy, beachy waves are perhaps the most low maintenance hairstyle to rock, especially if you have naturally wavy hair. There's something about Disha's messy bed-head hair and glossy lips in these pictures that reminds me of cocktail hour and sunsets. Not one to shy away from a head full of curls, Disha loves her long wavy hair. If you've got naturally wavy hair, you're in luck. Recreating these Bollywood favourite, beachy waves without using a curling iron is going to be pretty easy. Here's a quick tutorial! Step 1: Start with freshly washed hair, skip using hair serum and use some texturising paste instead. A curl cream or a sea salt spray will give your naturally wavy hair that added curl it needs. Step 2: Let your hair dry naturally or use the diffuser attachment on your blow dryer to dry your hair. Place your hair on the diffuser and push the dryer upwards. This will give your curls more definition and volume. That's it. You're all set. Put on some lip gloss and let the cocktail hour begin! Psst: Here's a quick hack for all you lazy girls to get the perfect beachy waves without doing ANYTHING! Wash your hair at night before you're going to sleep. Divide your hair into 3-4 sections and braid it tightly and snooze. Wake up and open up the braids and admire those gorgeous heatless curls! Have straight hair and would rather use a curling iron? Here's a tutorial from our resident Beauty Producer Shraddha Gurung!